Project Nepal donation & meeting with Radha Paudel November, 2016 – ArunasNepalRelief, Inc.
on November 7th, 2016, ArunasNepalRelief,Inc. donated $1000.00 to Project Nepal. Our team has been helping with Nepal relief work since the April 2015 Nepal earthquake. 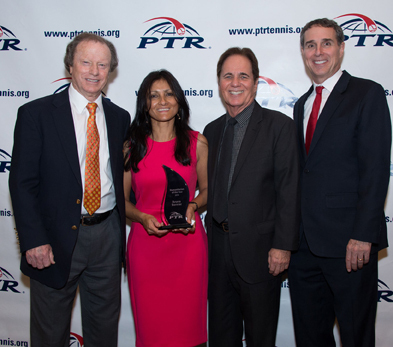 Thank you PTR, Billie Jean King and Dr. Jim Loehr for your generous donations. Without your help we would not have been able to continue this year. You believed in our work and you in turn provided hope to the people of Nepal once again, by helping us! We thank each and everyone who donated in 2015 right after Nepal earthquake and made our 1st phase, immediate relief trip to Nepal a success and this year in 2016 for helping us begin our 2nd phase and continue. 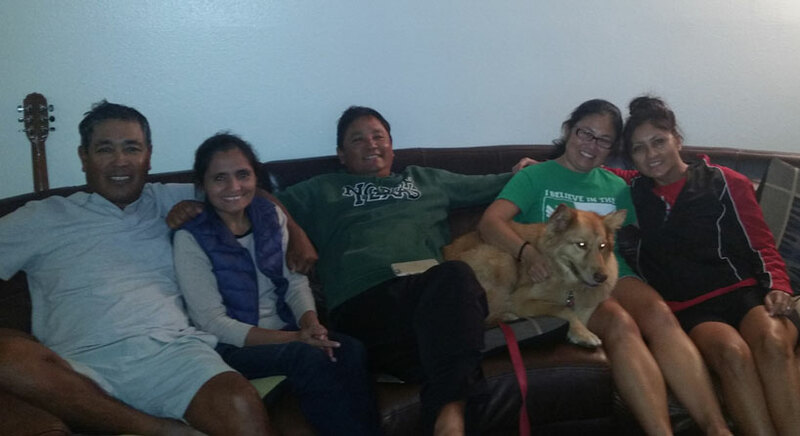 November 6th, 2016, I flew to Denton, TX on behalf of ArunasNepalRelief,Inc, on a 4 day trip to meet with Radha Paudel from Actionworks Nepal and UNT head coach Sujay Lama,founder and director of Project Nepal. 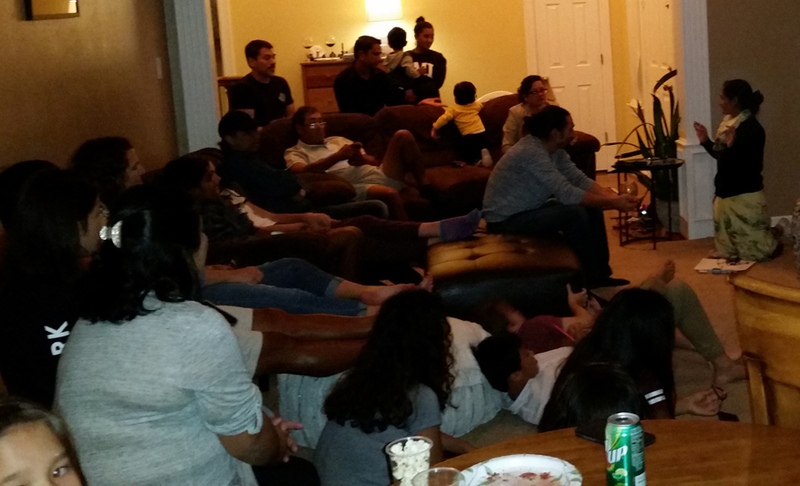 I also attended Project Nepal’s fundraising initiative and Radha Paudel ji’s video presentation at coach Lama’s house. 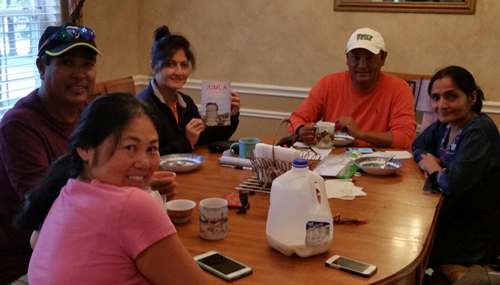 Coach Sujay Lama and his wife Lynne Lama hosted both, myself and Radha ji at his home. Thank you for your kind hospitality. 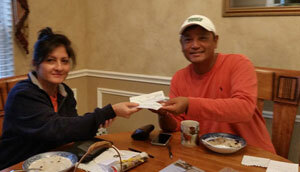 UNT head tennis coach Sujay Lama has been a dear friend and confidant of mine for over 30 yrs. His father, coach Hem Lama an inspirational human being, introduced me to tennis and we have been close family friends since then. Our love for tennis brought us to the US and our love for giving has helped us remember never to forget our roots, Nepal and its people. During the course of my short visit, we held several meetings and Radha ji gave a video presentation at coach Lama’s fundraising event. I learned a lot from Radha ji, all about her work in Nepal with Project Nepal and Actionworks Nepal. Together they have had many success stories and have been instrumental in helping with education, rebuilding and relief work in Nepal. You can find out more below on the links provided about coach Lama and Radha Paudel! Our current projects are supporting the Miteri Children Learning Center in Jumla, the Kudari primary school, and rebuilding a school in Sunnigaun village, Karnali district. If the schools are open, the children will attend. See our Newest Project page. We have also approved a request to rebuild a school in Sunnigaum village, a 14 hour hike from Jumla. The shell of the building is there and as you see the photos, they need windows, doors, level ground, teachers. The Jumla Khalanga pre-school for Dalit children is now known as the Miteri Children Learning Center (MCLC). Initiated by Action Works Nepal at Jumla, Khalanga, the MCLC targets the Dalit children of Pipalgaun and Bohoragaun with a Montessori approach. Twelve dalit children are studying in this center including 4 boys and 8 girls between 3 to 7 years. I was very humbled and honored to meet Radha ji in person and get to spend some time with her in Denton, TX. She is an amazing lady, who puts forth boundless effort towards helping the people in Nepal. She is an inspiration to all of us! Radha Paudel is a trained nurse who survived a brutal 2002 Maoist terrorist attack in Jumla that killed 247 residents but dedicated herself to promote initiatives in women’s empowerment, social and economic justice, health care and education for the poor, and her emerging Peace Center in Jumla. Radha Paudel’s charity Action works Nepal has been supporting education since its inception and reaching the most marginalized and needy communities of the mid-western part of Nepal and after the earthquake in the earthquake response areas too. In the past three years, Project Nepal, USA has supported our education and other peace related activities. Radha Paudel has also won the presitgious literary award Madan Puraskar for Khalangama Hamala. 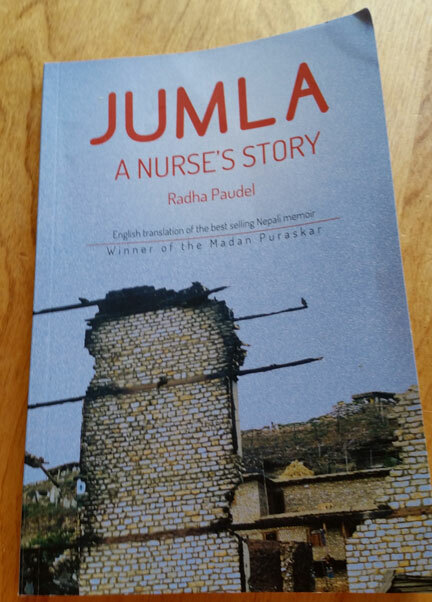 Radha ji presented me with her English translation of the best selling Nepali memoir “Jumla” A Nurse’s story which I read on the plane ride back to Austin, TX. A very inspiring heartfelt story, thank you Radha ji! The Tennis connection: Coaches unite for a good cause to help Nepal! All of us coaches, share a love for giving, tennis and more. Coach Raj Lama, Sujay’s older brother invited us to his place for a wonderful Nepali lunch. Radha ji and myself had our first one on one meeting after lunch. We held several meetings after. I learned a lot from Radha ji, her trials and tribulations, her persistence in working under harsh and physical conditions as well as political challenges that she faces on a daily basis to help the people in Nepal. Her stories are real and are heartfelt, she has already done so much for the people and she continues. 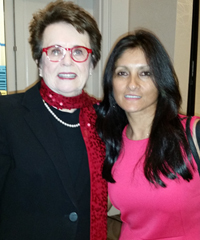 It is a humbling moment for me and such an honor to meet this inspiring lady for the first time, in person. The UNT tennis coaches, tennis students, friends and family all came together to contribute and each year coach Sujay Lama, keeps working hard to help with Radha ji’s Actionworks Nepal and his own Project Nepal initiatives to help the people in Nepal who are suffering on a daily basis! 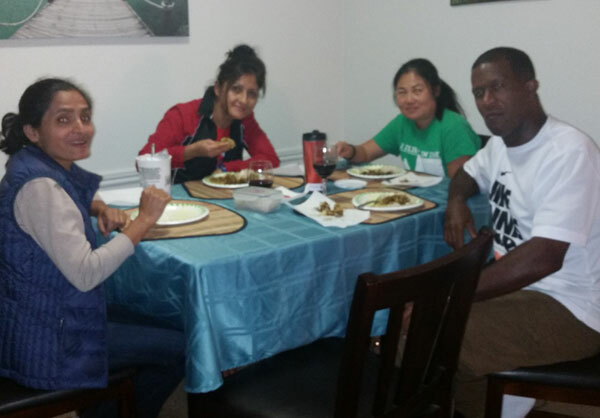 11/07/2016 Radha ji, Lynne, Reggie and myself enjoying Raj dai’s Nepali cooking and conversation. This is how we do it in the US! We break bread, we sit, talk, meet, feed ideas off each other and help wherever we can. People in the US are very generous as well as people all over the world. We are very fortunate to be able to lend a hand where we can. 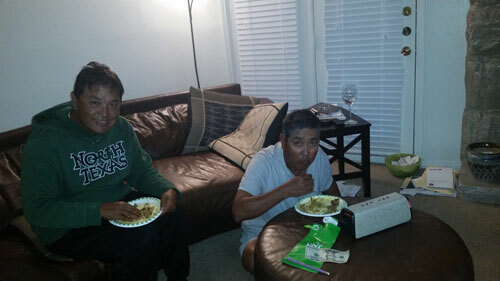 None of this would be possible without all the people who donated to ArunasNepalRelief, Inc. Thank you again to all the donors for helping support us support Project Nepal. Coach Raj our master chef invites us all to a Nepali lunch meeting. Thank you! 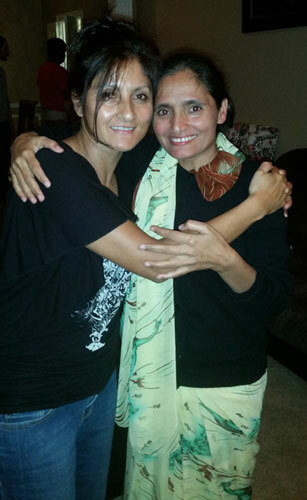 Thank you Radha Paudel ji for making such a big trip all the way from Nepal. It was a great honor to meet you and thank you for all you do! Helping fellow Texans and others! Hurricane Harvey Relief!